BJ Creative has been designing emails in Stamford for over 11 years now. We started with simple html designs using tables to create all of the layout that was required. HTML emails are a very old technology that do not work well with modern devices otherwise the emails can become messy and unreadable. 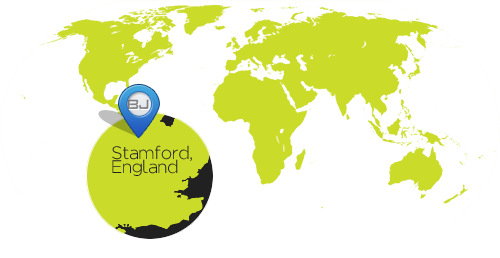 Stamford, is based close to Peterborough, where there are many email design agencies all providing the same service. 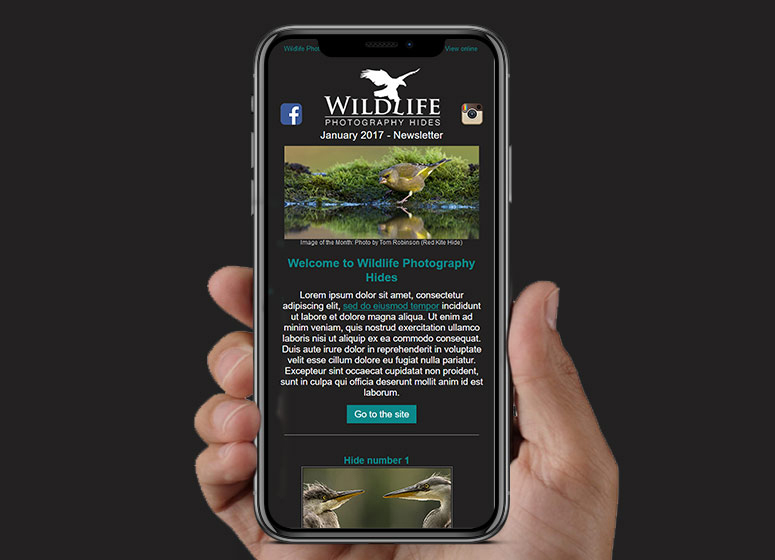 Being based in Stamford, BJ Creative has had access to a lot of clients who were after a particular type of email design to meet their needs. 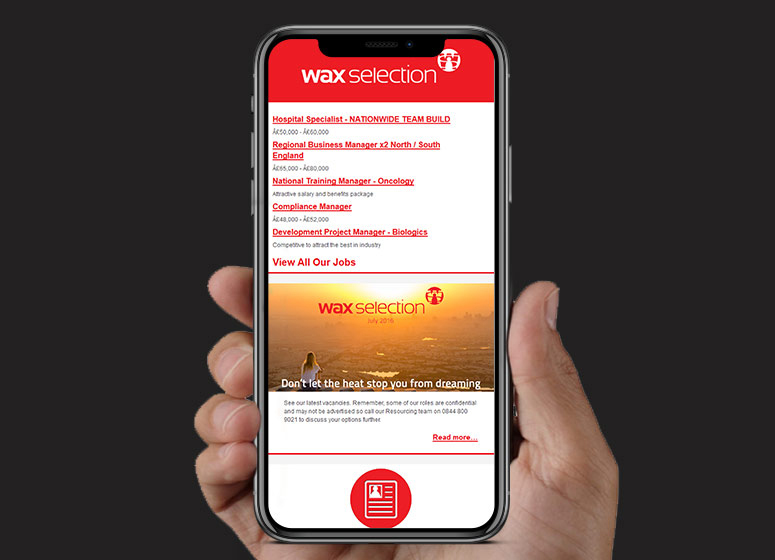 We have designed emails for Recruitment Firms, Music Festivals and Local Magazines amongst others. Emails can be a personal choice and taste, they comes in many shapes and sizes, and the easiest way to find out if we can help you is to contact BJ Creative. From our base in Stamford, we are willing to travel to you for initial meetings and showing you the progress as you require. However, if you are further afield, do not worry. BJ Creative has created emails for customers we have never met in person - from Birmingham to Oakham, email design is not limited by distance.